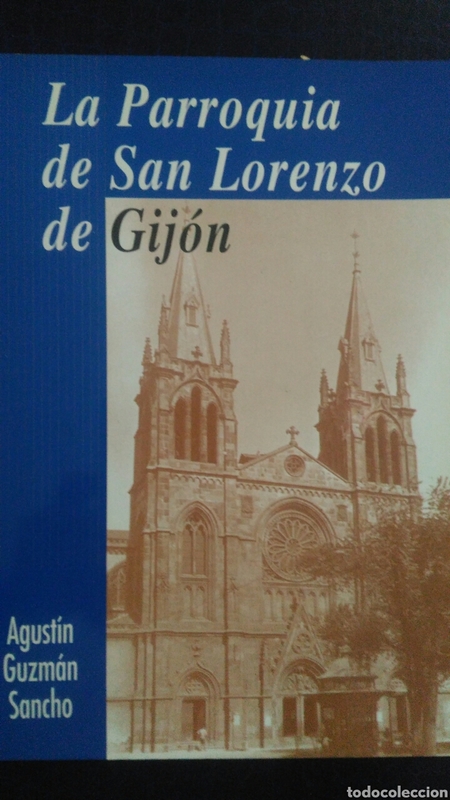 PARROQUIA DE SAN LORENZO DE GIJÓN, LA. AGUSTÍN GUZMÁN SANCHO. AÑO 1996. RÚSTICA SATINADO. PÁGINAS 240. PESO 520 GR. Hora oficial TC: 08:45:17 TR: 123 ms.